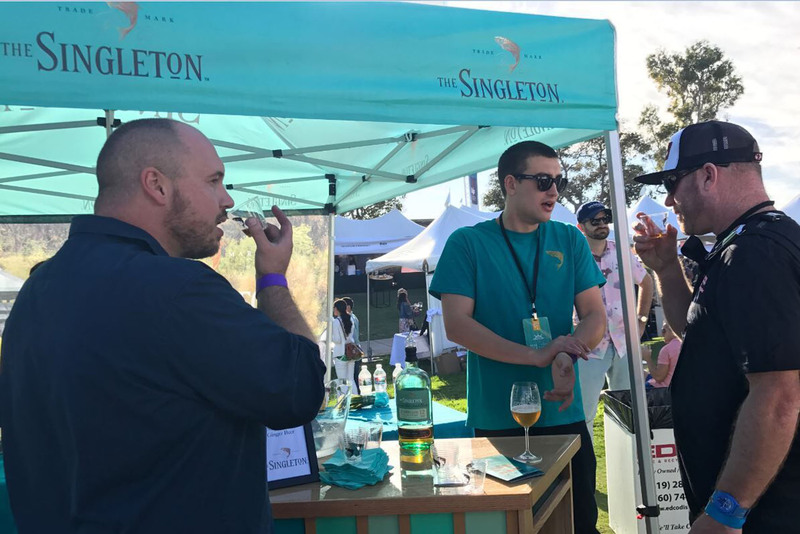 Bartenders from all over the country entered the incredible tasting experiences The Singleton Tasting Room had to offer. From an infused concoction that blew them away to a one-of-a-kind tasting experience of bursting flavors in your mouth, there’s no single way to enjoy us! Bartender Heaven that is Camp Runamok, we partnered with the team to prepare dinner, The Singleton Way! This wasn’t your traditional sit down 3-course dinner. 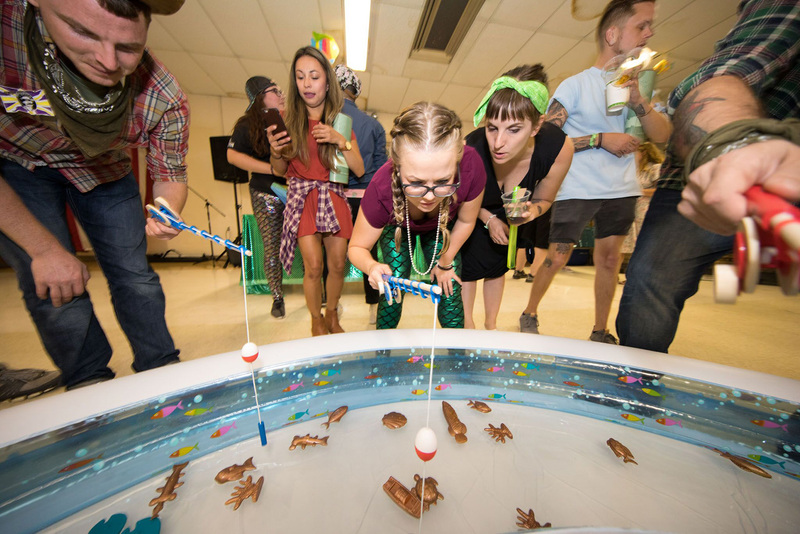 Our friends immersed themselves in The Singleton Teal way of life with lots of wild dancing and fishing, who doesn’t love fishing? Fishbowl Pong you say? 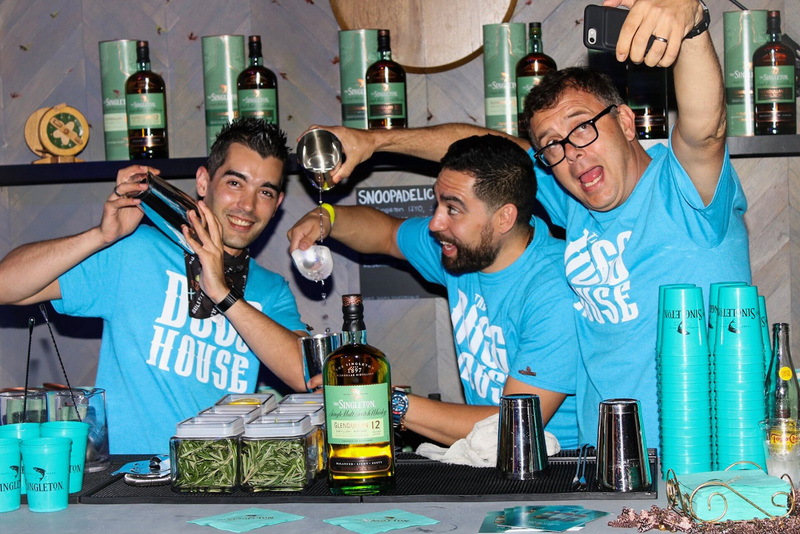 That’s right, The Singleton challenged guests all weekend long at our booth at Eat Drink SF to hit as many as possible in our fish bowls for cool prizes and delicious cocktails! 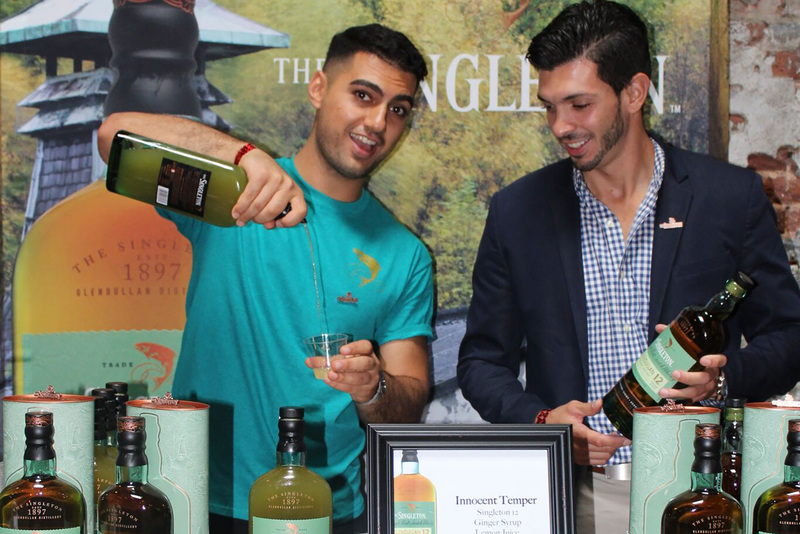 Whisky enthusiasts stopped by the Craft Spirits Celebration at trendy Houston Hall and tried our famous Innocent Temper cocktail, a great way to get their Thursday night started, with Singleton! Singleton came ready to tailgate and party with the home team! 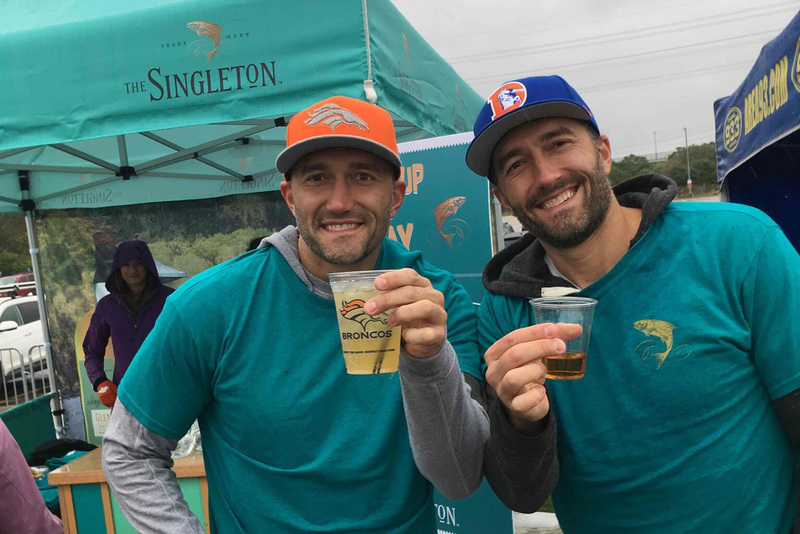 Fans came out and pre-gamed with Singleton cocktails before getting ready to root for their Broncos. 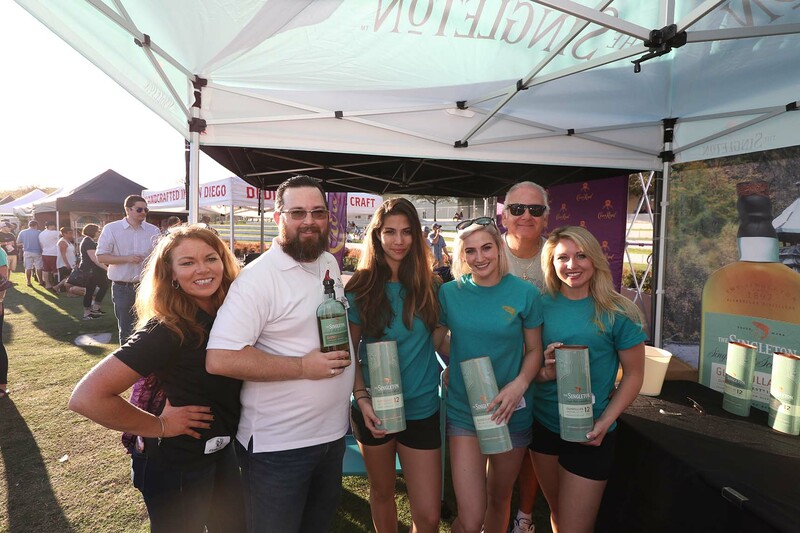 Newer Whisky Drinkers arrived to Whisky X in search of a unique whisky experience and struck gold when learning about Singleton when stopping by our booth! Guests raved about our delicious Innocent Temper cocktail and had a blast trying out our cool VR experience, transporting you to our Distillery. 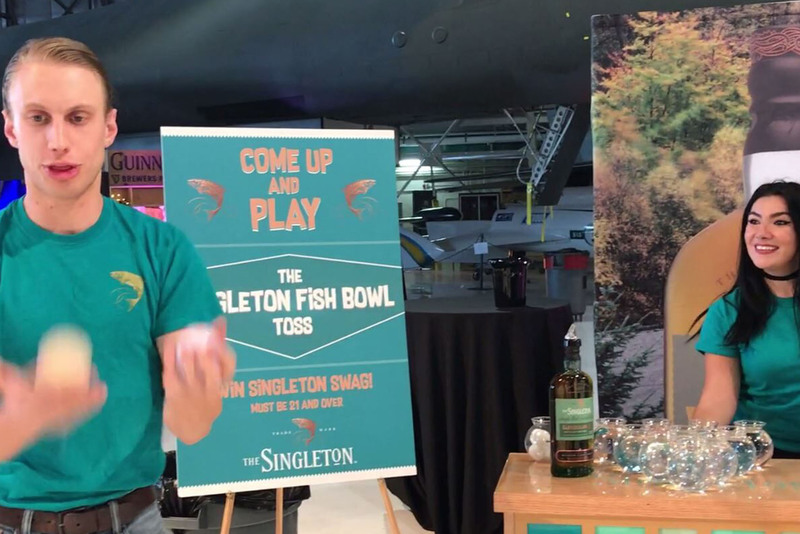 The Singleton shined at one of the largest wine and food festivals in the country – entertaining enthusiastic guests with our popular Fish Bowl Toss and delicious 12 Year Old Single Malt! Check back soon for more events. 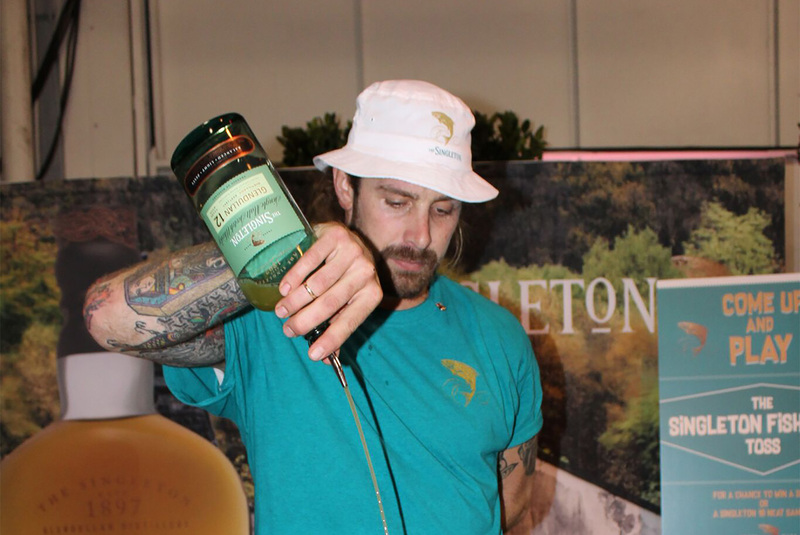 Join our events and get a taste of The Singleton in person.